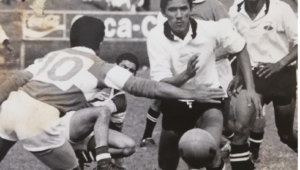 2019 Vodacom Super Rugby starts here! You are here: Home ∼ 2019 Vodacom Super Rugby starts here! 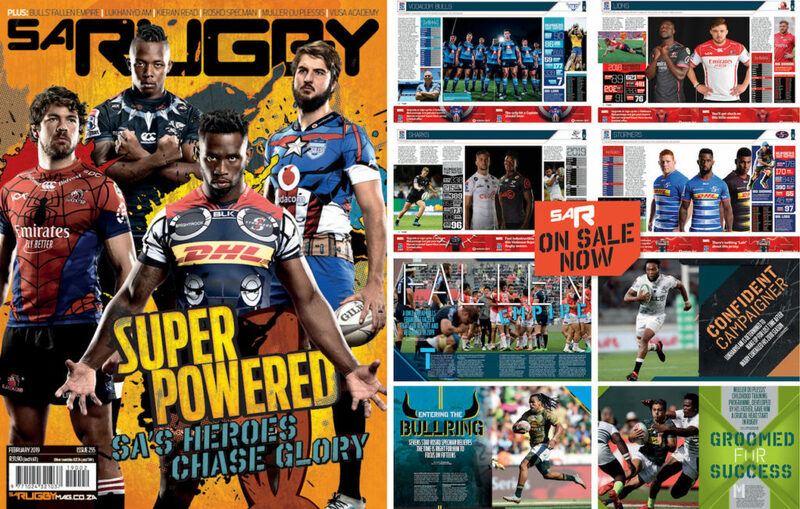 SA Rugby magazine’s ‘Superhero’ Super Rugby preview issue is on sale this week! 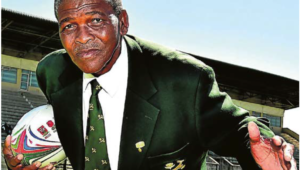 South Africa’s Super Rugby success in 2007 gave the Springboks a big boost in a World Cup year. The Sharks and Bulls reached the Super Rugby final, with the latter becoming the first South African team to lift the trophy. Players from both sides, who had experienced the unfamiliar feeling of regularly beating New Zealand franchises, took that confidence into the national set-up, and Jake White’s Boks, who’d had a poor 2006 season, ended up winning the 2007 World Cup. 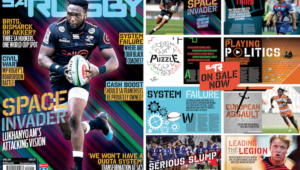 Super Rugby may have lost some of its lustre in recent years, but South African success in the 2019 edition would give Rassie Erasmus’ Boks a big lift before a campaign they hope will end at the International Stadium in Yokohama on 2 November. 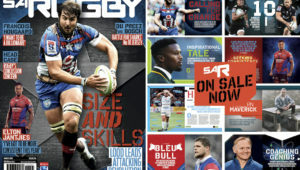 In this issue, we tell you all you need to know about our four franchises – including forwards and backs to watch, player transfers and fixtures – and get you up to speed on their overseas opponents.